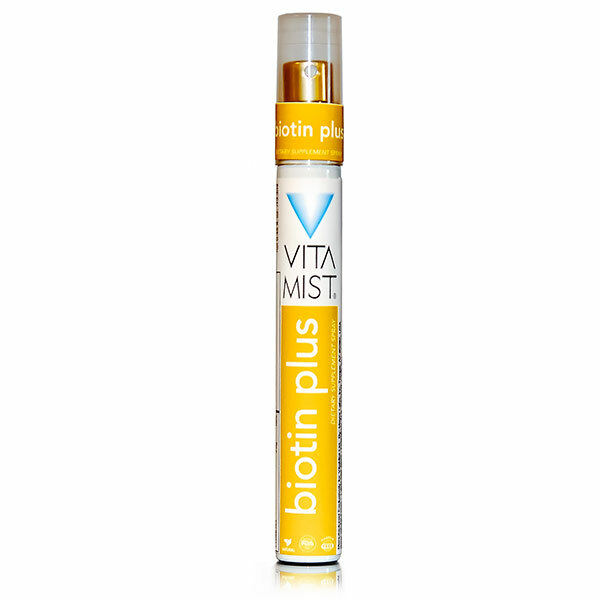 Biotin Plus is a complete biotin supplement spray and then some hence the Plus. Biotin is a co-enzyme, often considered a B-complex vitamin. This very popular supplement is often taken to improve skin, nails, and provide thicker and fuller hair. This spray also contains Iron as iron anemia is known to cause hair loss, Copper as the mineral most responsible for creating the pigments that give your hair color, Vitamin C aids in the absorption of Iron, and Amino Acids, Arginine, Cystein, Glycine, Lysine, Methionine, and Proline which are all known as the building blocks for Collagen and Keratin. Recommended Use: 2 Sprays directly into mouth, 4 time a day.